NOOTDT-Lb held a conference for the youth leaders at the “pastoral patriarch office for youth”, on May 7, 2014, at the Maronite tribune, Zouk, Mount Lebanon. 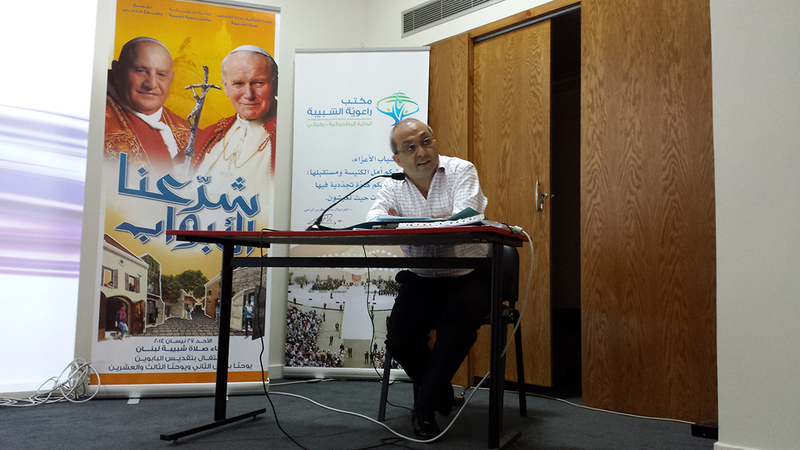 Around 100 youth leaders attended with the presence of the organizers Father Toufic Abou Hadir and Sister Joyce Sawma. NOOTDT-Lb provided a doctor to explain brain death, a lawyer to talk about legal issues, a recipient and donor family to share their stories and the national coordinator to talk about the Lebanese system.